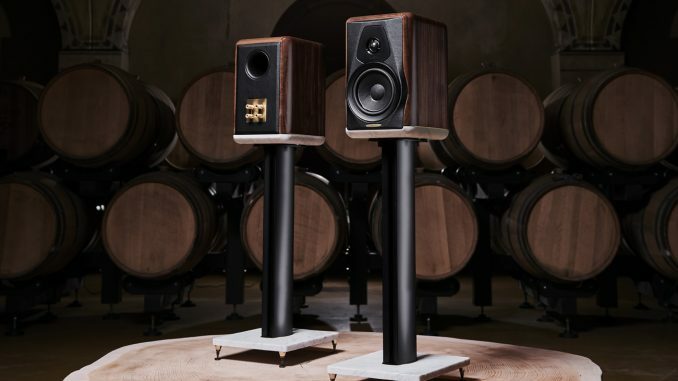 Going back to its roots, Italian speaker maker Sonus faber has reinvented the classic Electa Amator bookshelf speaker to celebrate the company’s 35th anniversary. The new Electa Amator III displays all the hallmarks the brand has become famous for, while promising a significant leap forward in sonic performance. It follows in the footsteps of the 1987 original, and 1997’s Electa Amator II, and will be built as a limited edition model. The compact speaker’s enclosure combines solid walnut, Carrara marble and brass in a three-layer, constrained sandwich construction. The solid walnut cabinet uses 25 mm solid wood interspersed with a brass sheet, while the marble base is 30 mm thick. The front baffle and rear panel are dressed in genuine hide – another long-time Sonus faber trademark. A dedicated stand has been designed for the newcomer, featuring damping material-filled aluminium columns fixed to a marble base, with brass detailing. 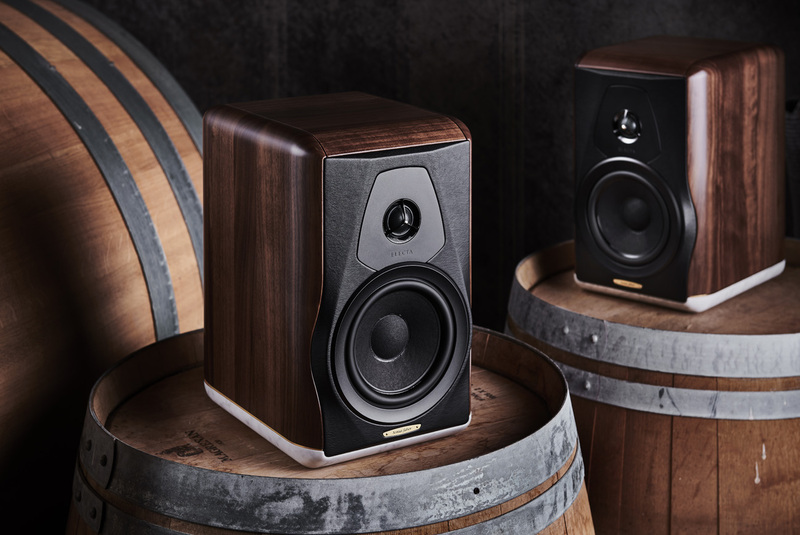 The two-way standmount speaker employs a 28 mm tweeter using Sonus faber’s proprietary damped apex dome, together with a 180 mm natural fibre-cone mid/bass driver specifically designed for its application here. The crossover features an anti-resonant design with top-notch capacitors and inductors. The 4 ohm Electa Amator III has a rated frequency response of 40 Hz – 35 kHz, and an 88 dB sensitivity. Suggested amplifier output is 35 – 200 watts. The new Electa Amator III goes on sale in Europe next month at a retail price of 10 000 Euros, which includes the stands. Local pricing will be exchange rate-dependent.